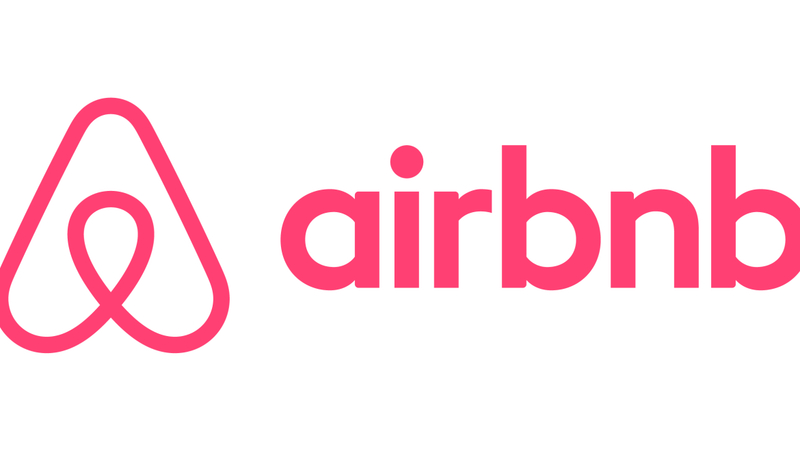 Airbnb has sent a reminder to its 55,000 Canadian host that they must claim their short-term rental income. Even if you only rent out one room periodically, it is still considered income and must be reported on a Form T776 (Statement of Real Estate Rentals). However, if you provide additional services such meals or doing the guests’ laundry, then this is considered a business dealing – hence a real bed & breakfast. In this case, you must report income and expenses on a Form T2125 (Statement of Business Activities). This is because you are responsible for CPP contributions due on the pertaining income. Pure rental income on the other hand is not subject to CPP. Stay organized on how often you rent out a room or the entire home. This means keeping a detailed journal to log rather than having to sift through troves of emails or relying on memory. This will also offset your Airbnb supplemental income by claiming eligible expenses. You are allowed to claim the cost of insurance, heating, cooling, electricity and property taxes. However, only a apportion of these claimed expenses will be eligible for deduction. For example, if you have a four-bedroom home and only rent out one room, then only a quarter of your utilities can be applied to the rental income. Deductions are also dependent on how long you have rented out of the room, which means returns could be even less. Keep in mind, the extra income you make from Airbnb rentals has the potential to bump you up to a higher tax bracket. This can disqualify you from benefit programs such as CCB, OAS and the GST/HST tax credit. Airbnb is not explicitly outlined when your file your income tax because the CRA does not differentiate between long and short-term rental income. You are simply stating you rented out a portion of your home. If you earn more than $30,000 on short-term rentals, then you will need to charge HST to guests. You must then transfer the HST to the CRA. You do not have to charge HST if you earn less than $30,000 from short-term rentals. Keep a record of Airbnb-related receipts and contracts in your rental journal. Hosts can claim the cost of insurance, utilities, maintenance, property taxes and more, to help you save time on tax preparation. If you need help with your income tax preparation before April 30th, Elite Tax is here to help you every step of the way. Give us a call today at 647-264-3059 or browse our income tax preparation services here.